Here at Urban Escape Games, we are always ready to make sure our customers have an awesome experience. We start that great service from the moment we get an inquiry through our website or get a phone call just looking for some info. We are always ready to answer any questions with a smile! 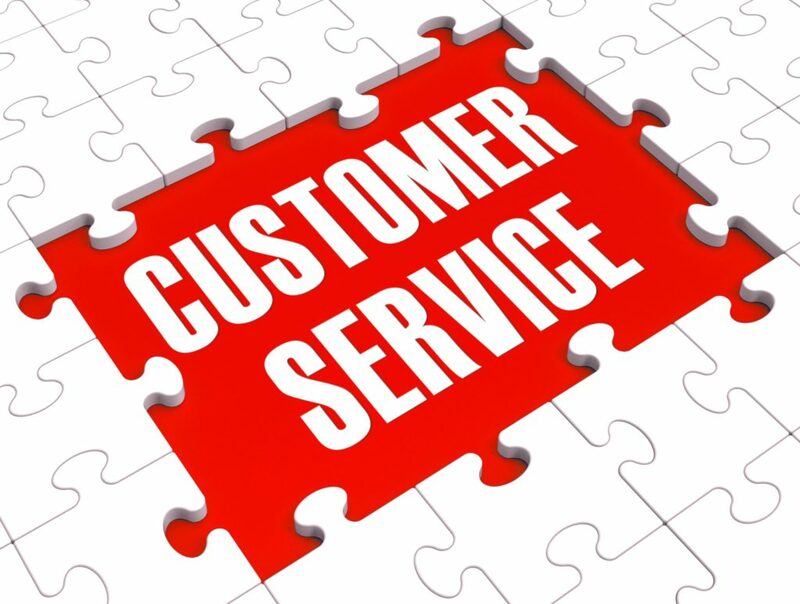 Our staff works hard to ensure that every customer’s needs are met. We frequently handle moments that are meaningful to our customers. Birthdays, bachelor or bachelorette parties, date nights, even things as simple as rare nights out as a whole family. We have also had several proposals in our rooms, and we have worked closely with those involved to ensure a truly memorable event. Feel free to reach out to our friendly and knowledgeable staff for any questions or needs you may have. Customer service is very important at Urban Escape Games and we go to great lengths to make sure we achieve excellent customer service. We believe that in order to run a successful business every employee must believe that customer service is of top importance. We work hard to ensure that each person that walks through our doors has an amazing experience and truly feeling welcomed by our staff. Not only do we want our games to be about team building and working together but we also want everyone that walks through our doors and tries our escape rooms to have a blast! We want people to enjoy team building and not just see it as a boring task that they are forced to do by their company. Your whole experience from start to finish will be amazing. So, give us a call at 678-805-2189 or fill out an inquiry online to connect with one of our event specialists. We are ready to help you make lasting memories. Call Urban Escape Games at 678-805-2189 or email us at ask@UrbanEscapeGames.com to find out more about our games and how we can host your event.